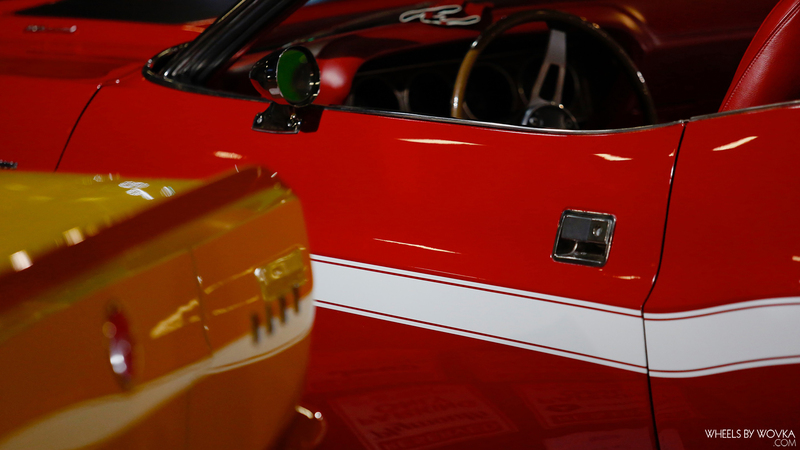 My 2016 car photography season is officially open. 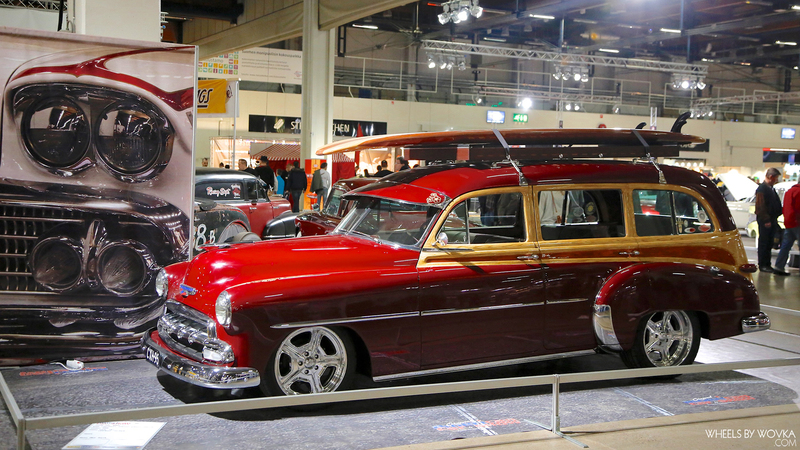 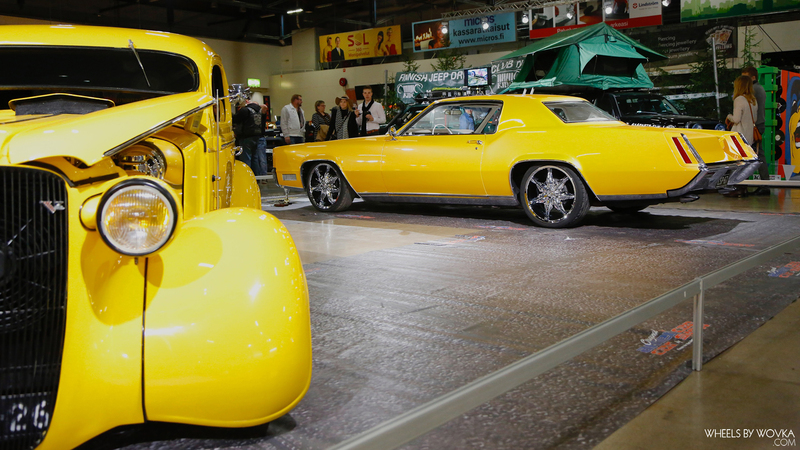 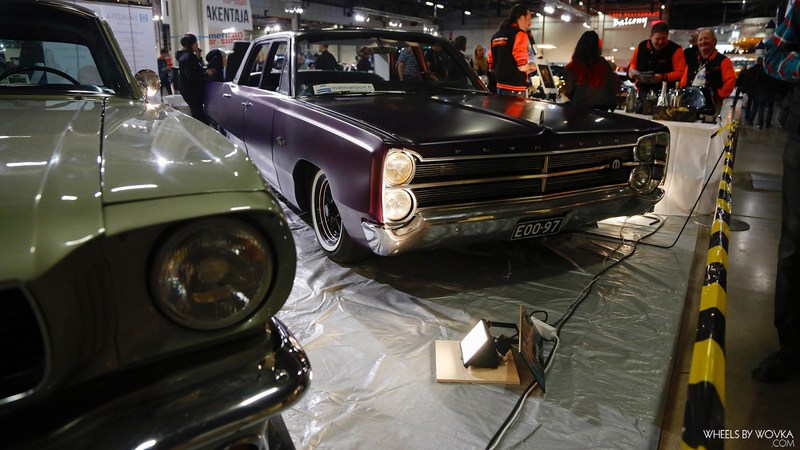 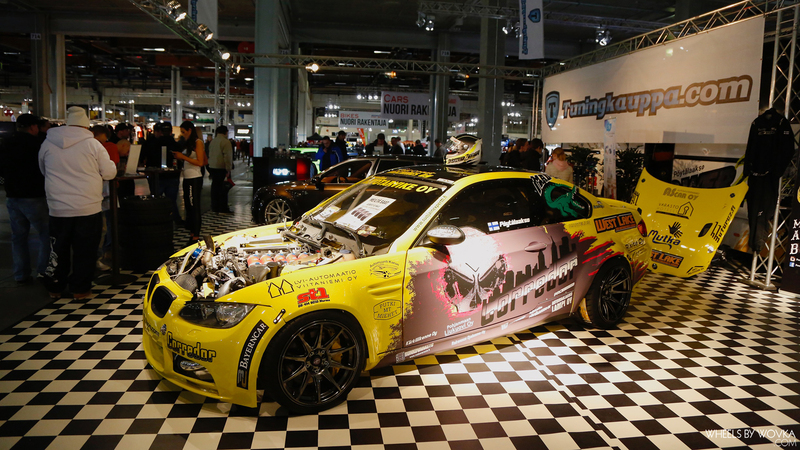 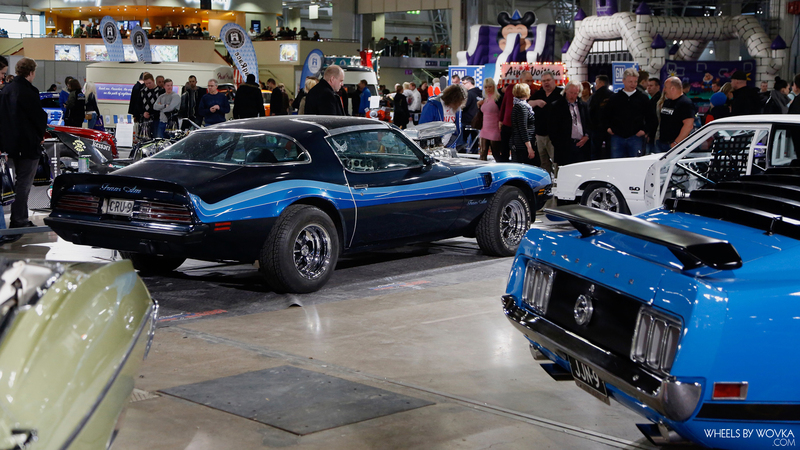 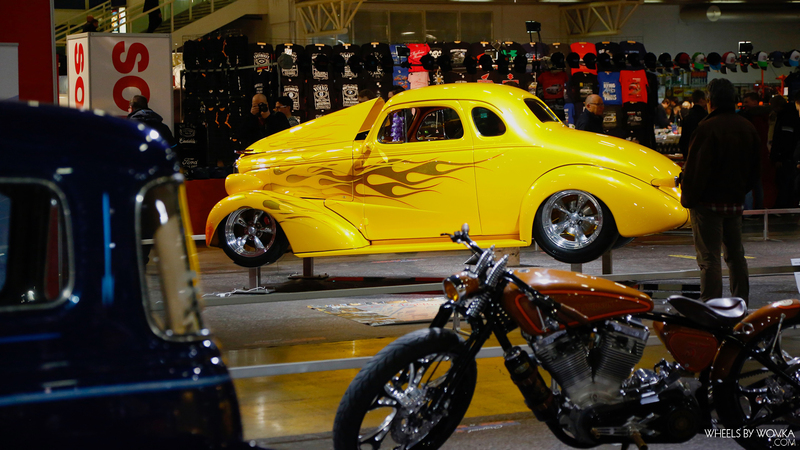 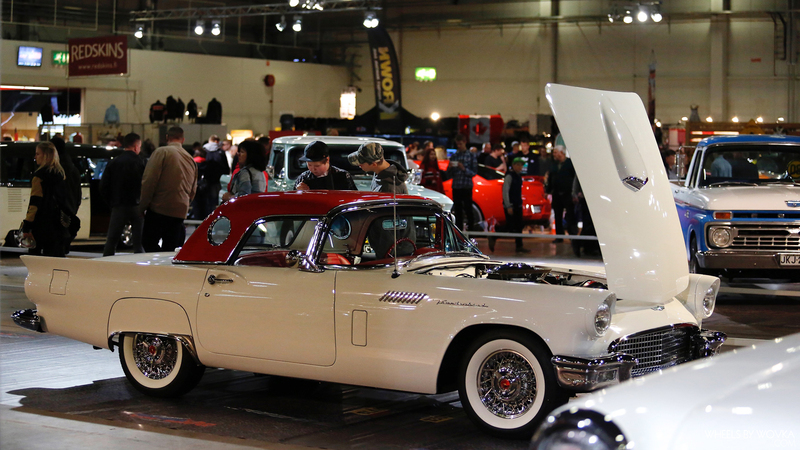 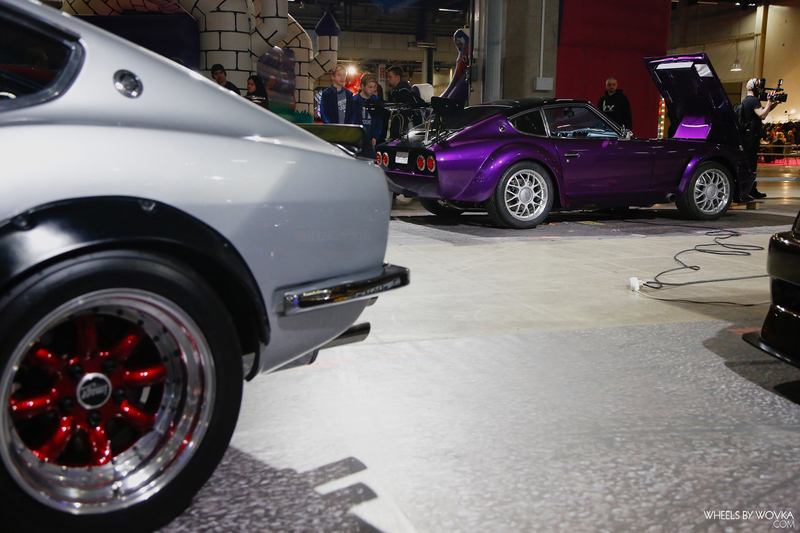 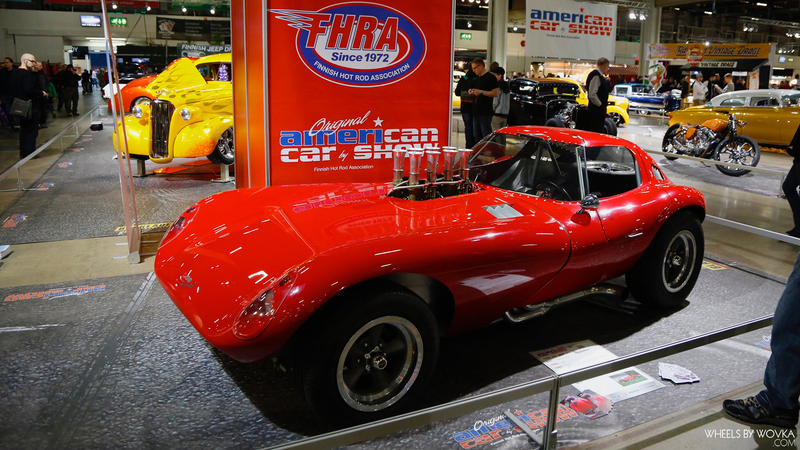 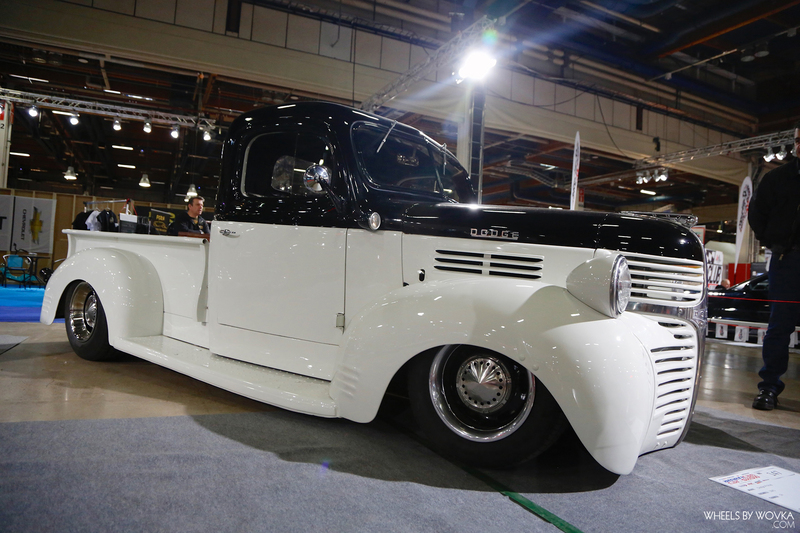 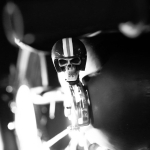 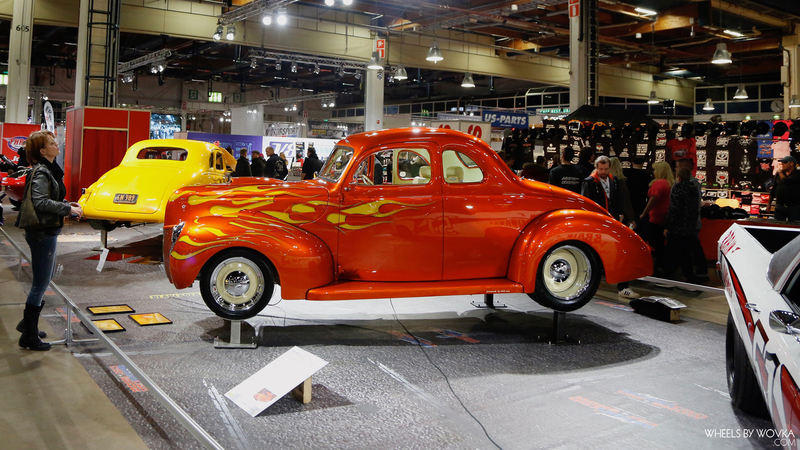 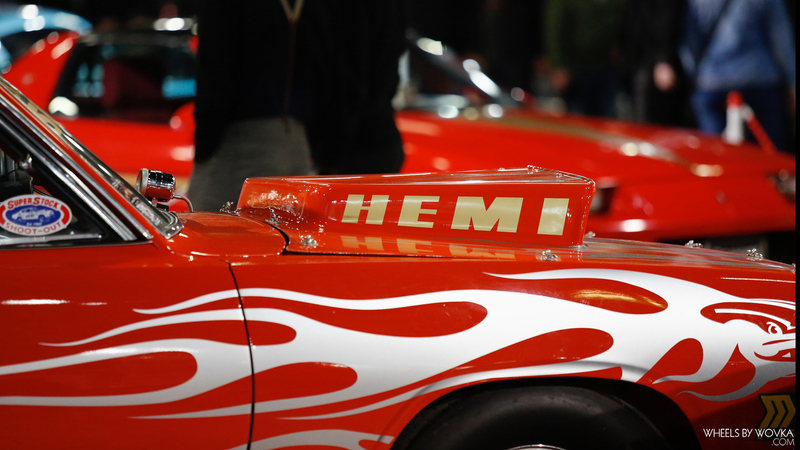 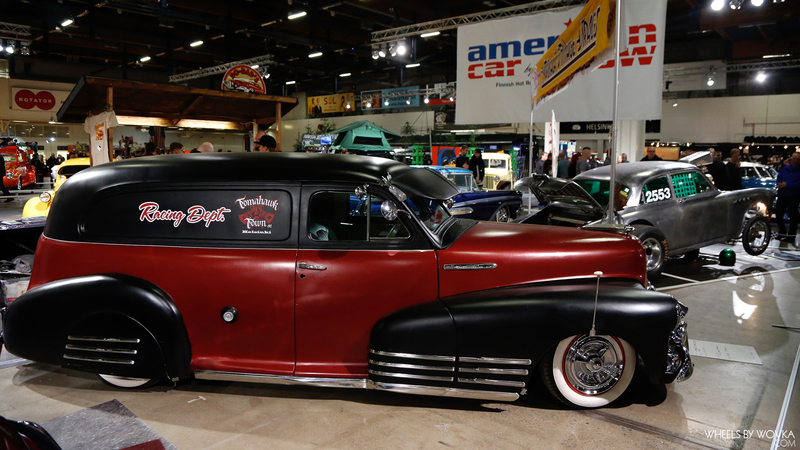 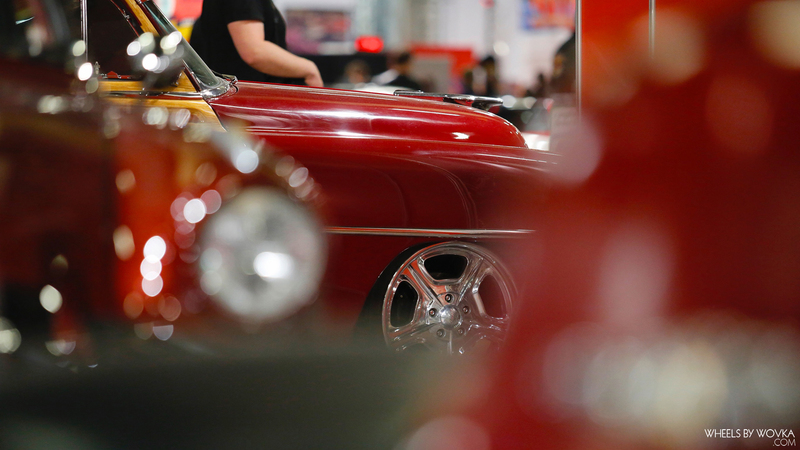 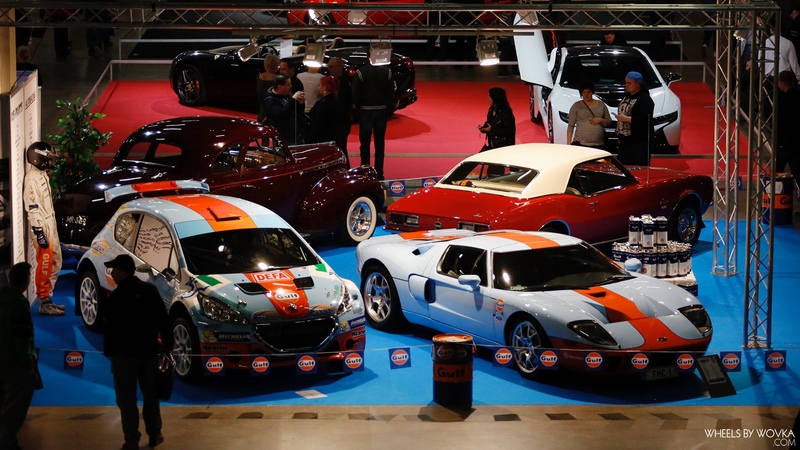 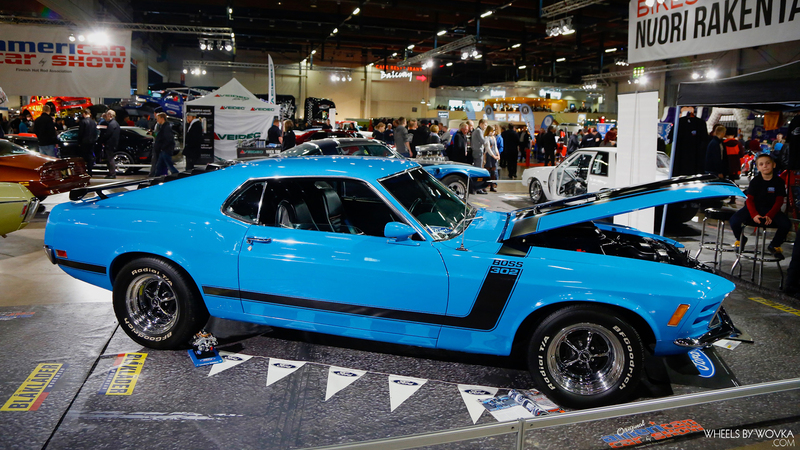 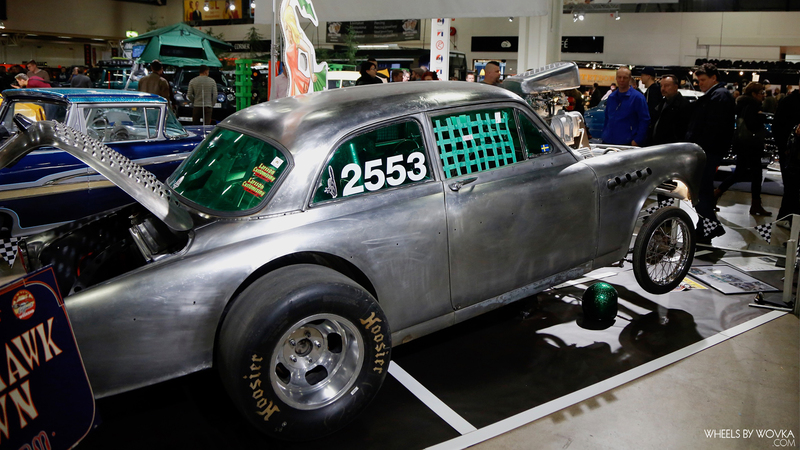 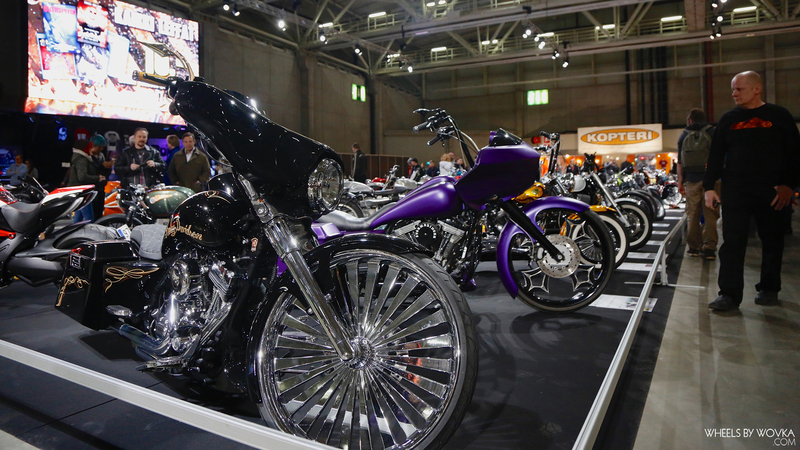 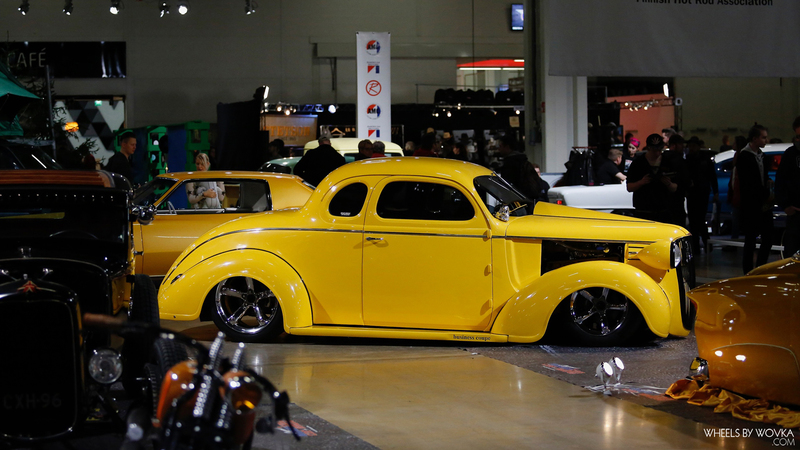 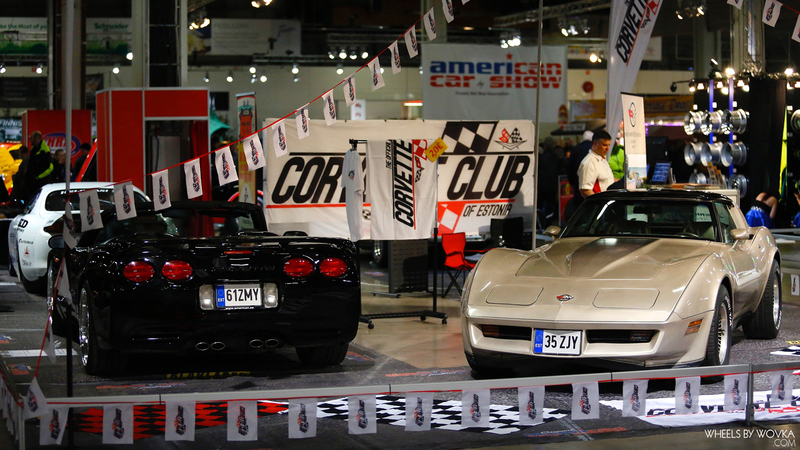 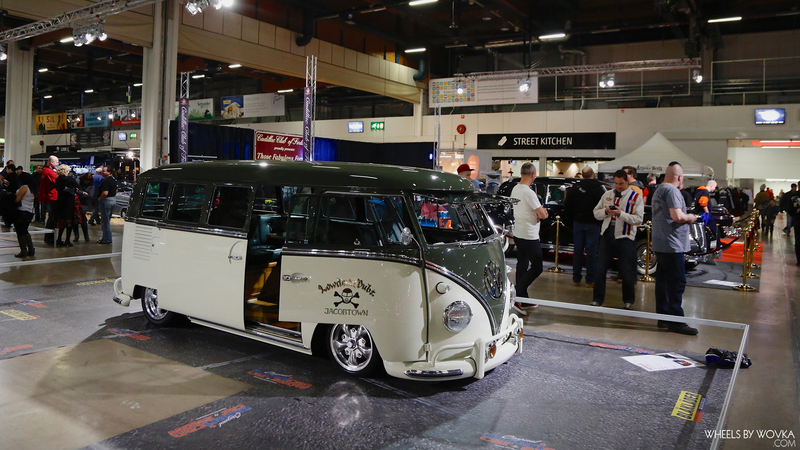 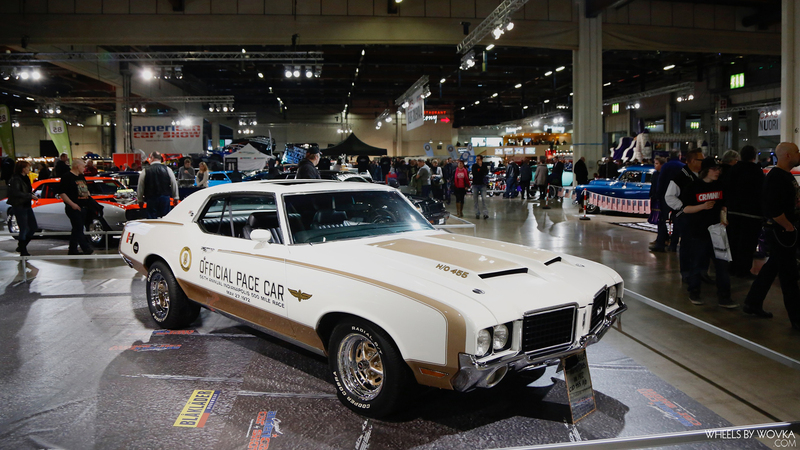 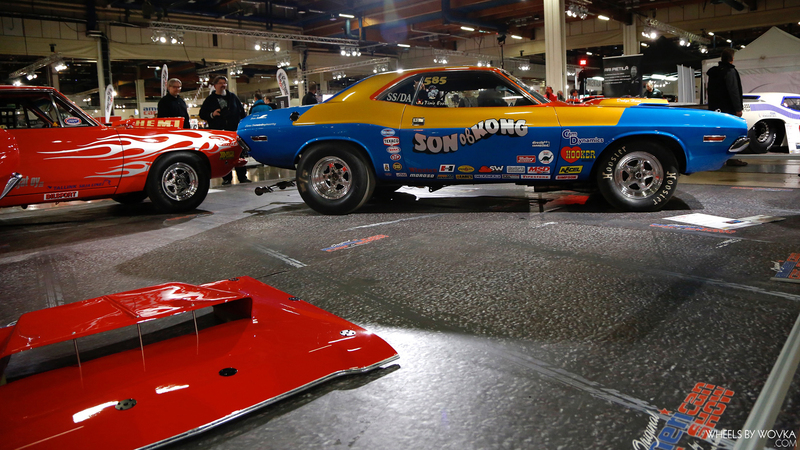 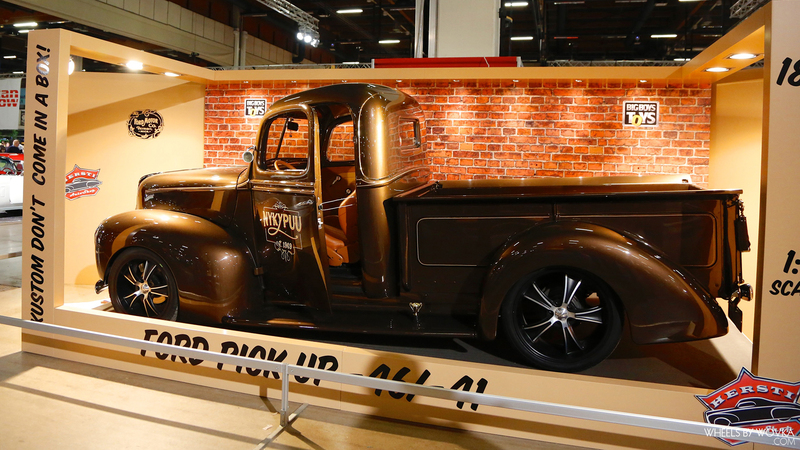 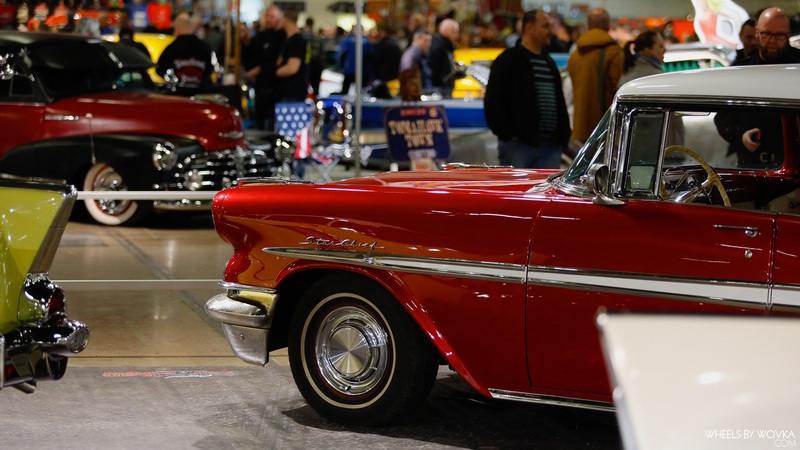 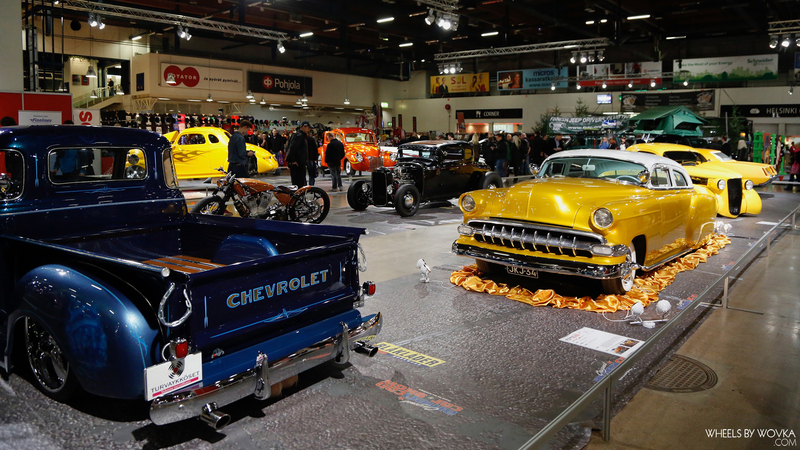 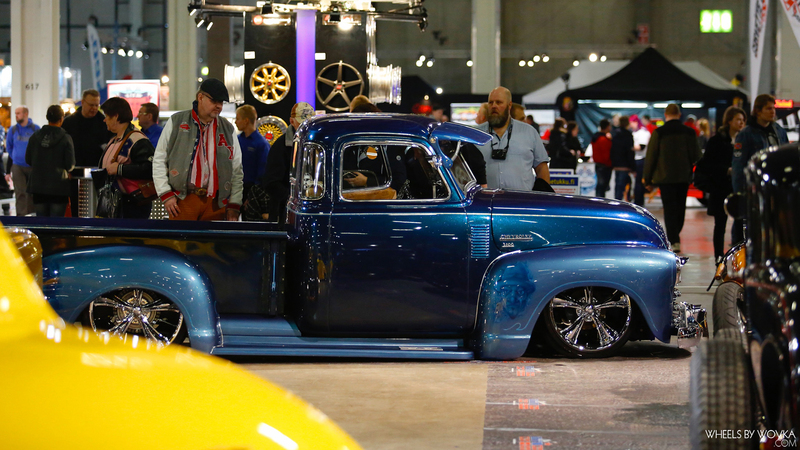 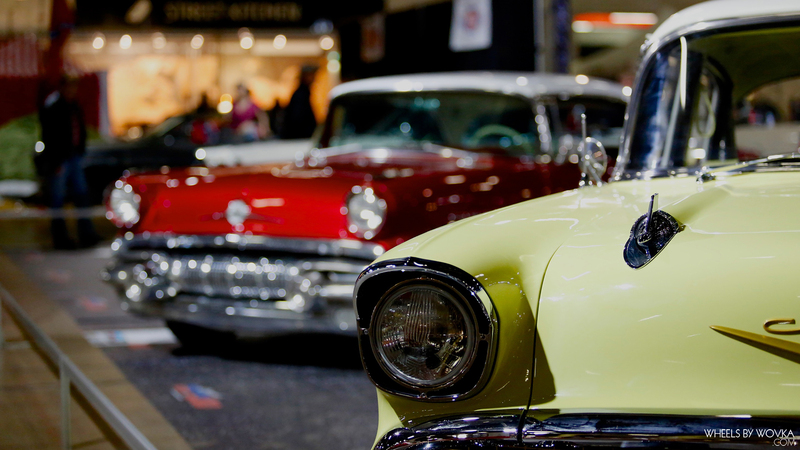 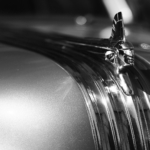 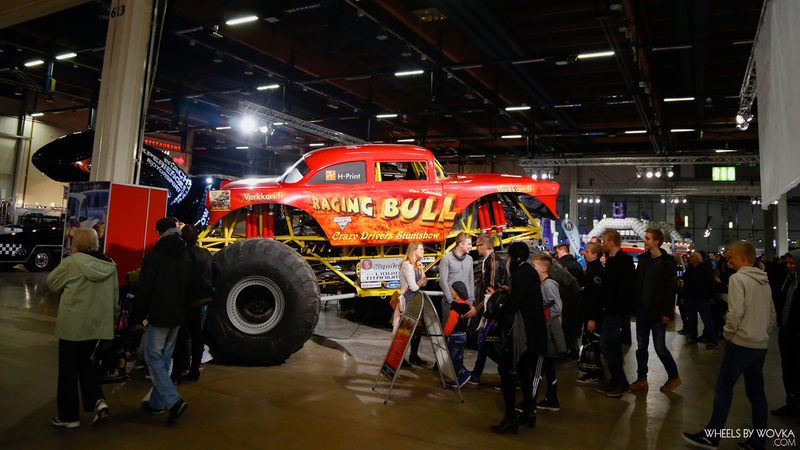 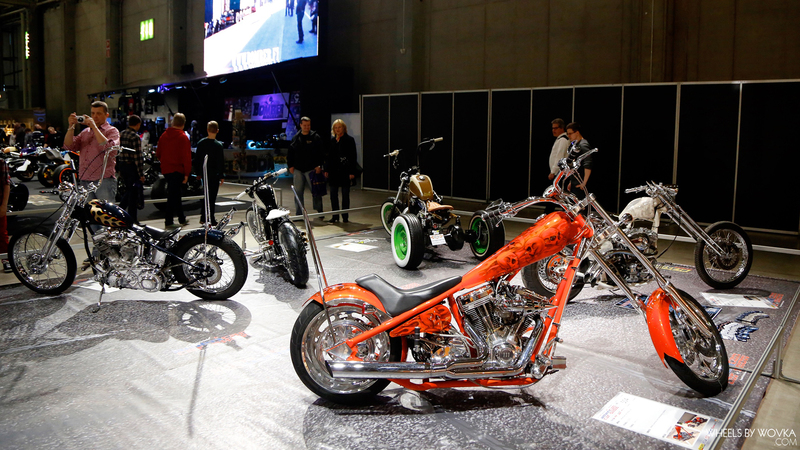 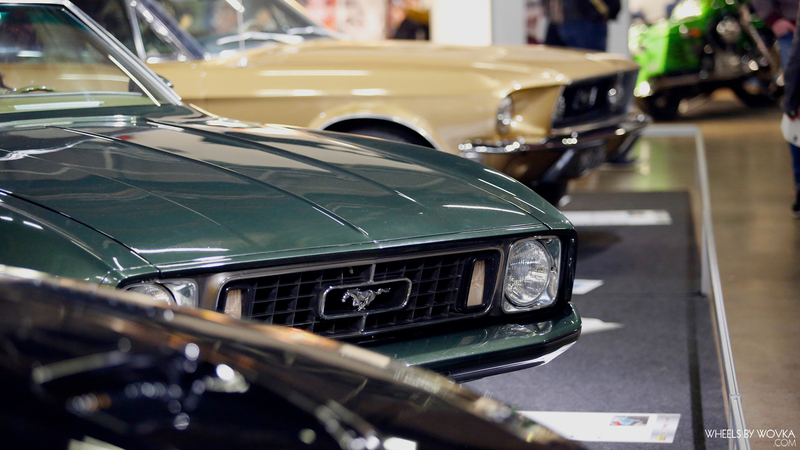 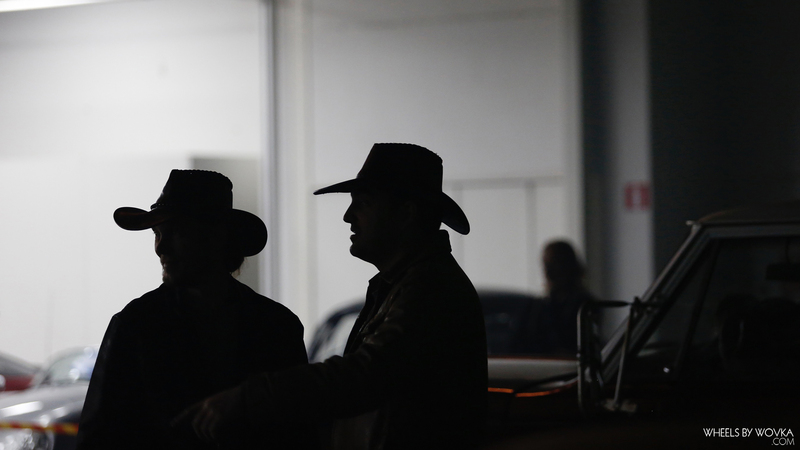 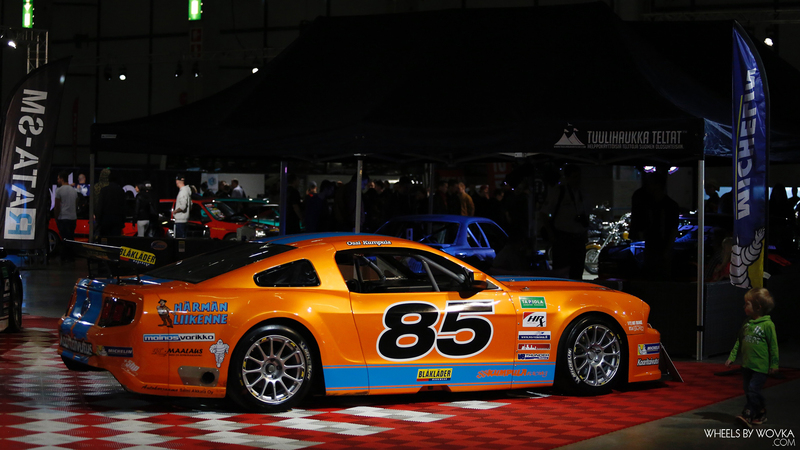 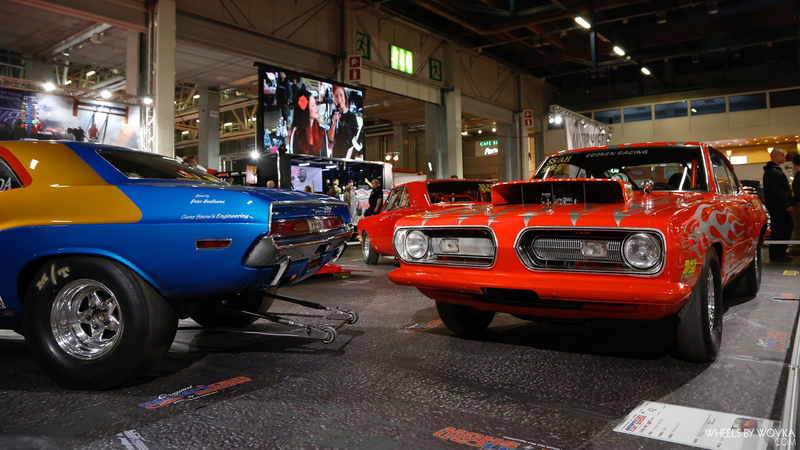 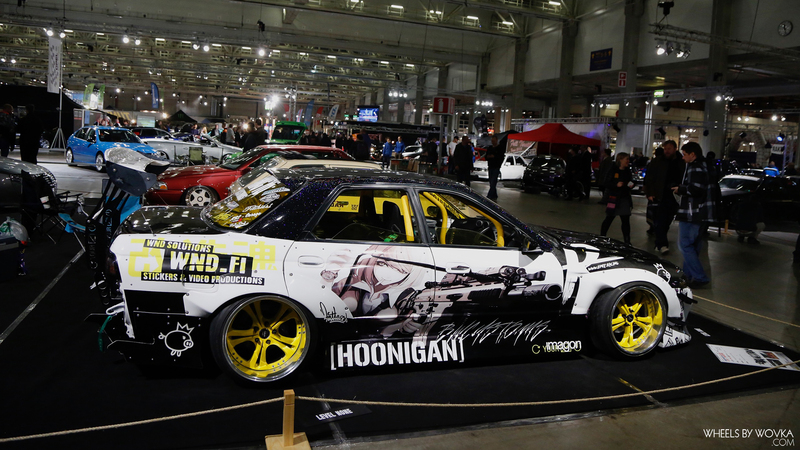 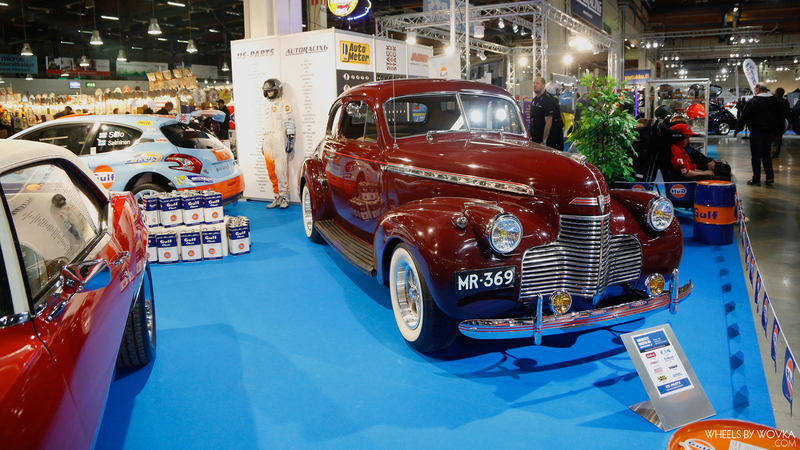 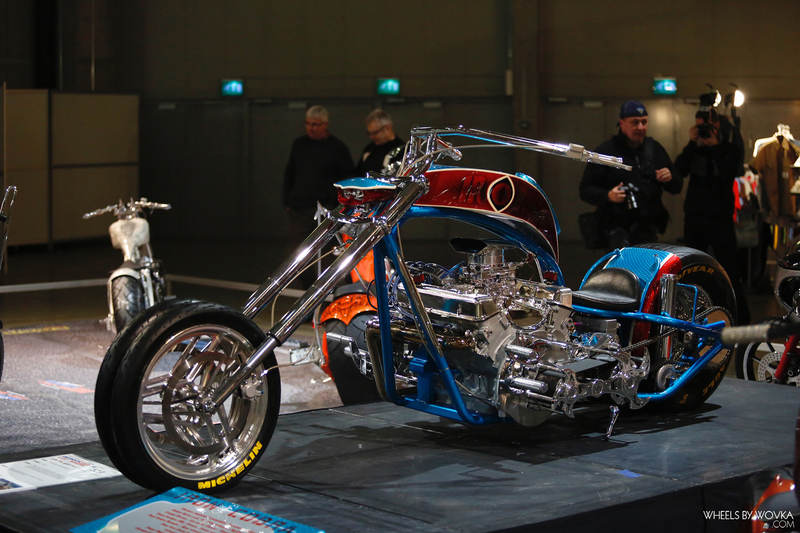 Unfortunately can’t delight you with some awesome motorsport photography just yet, but you can definitely enjoy watching loads of custom builds from American Car Show that was held this weekend in Helsinki. 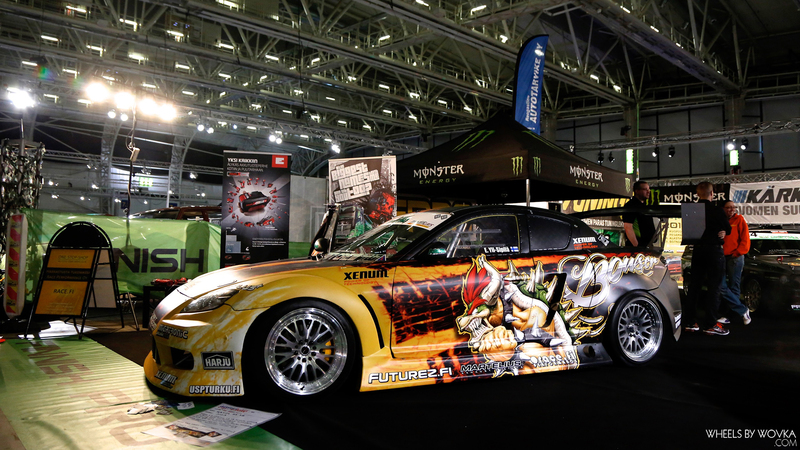 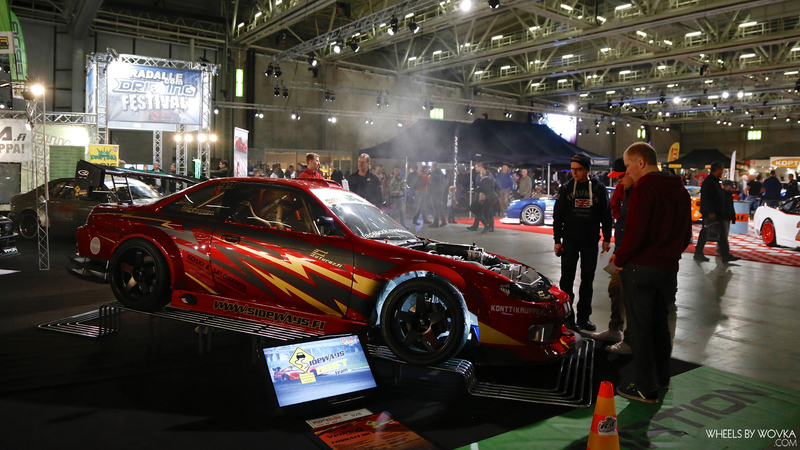 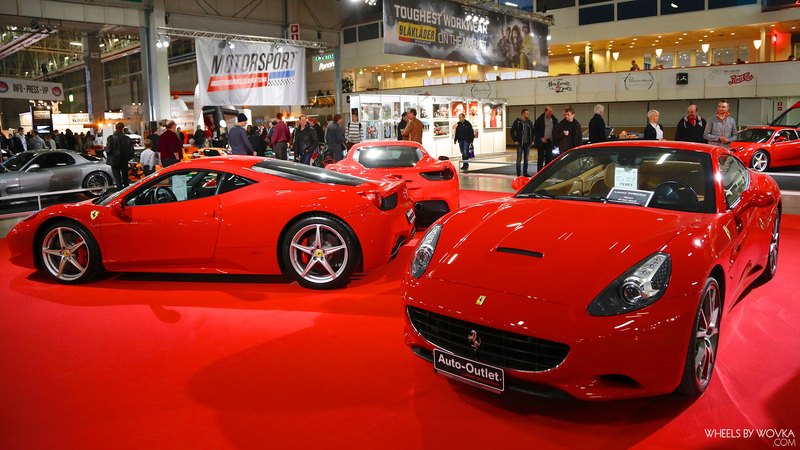 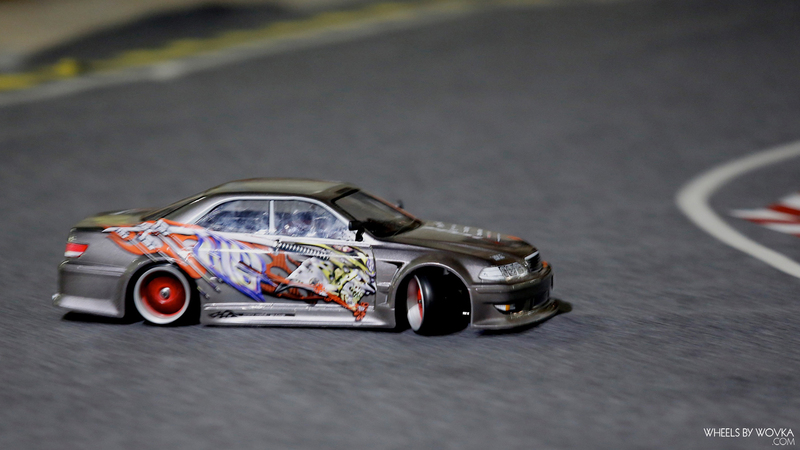 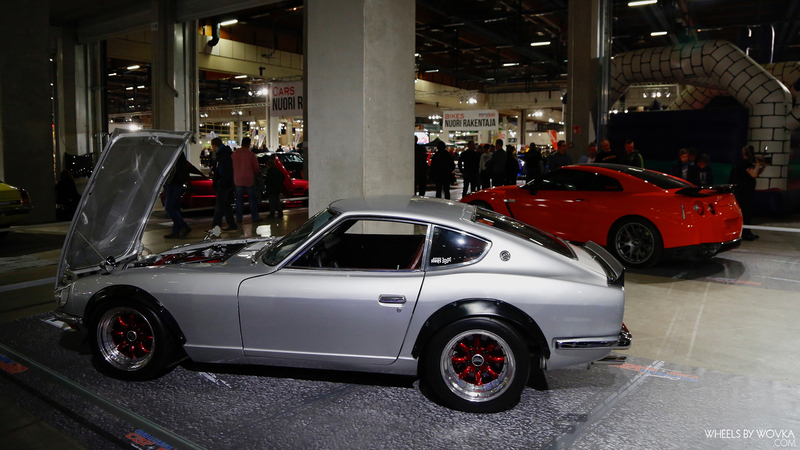 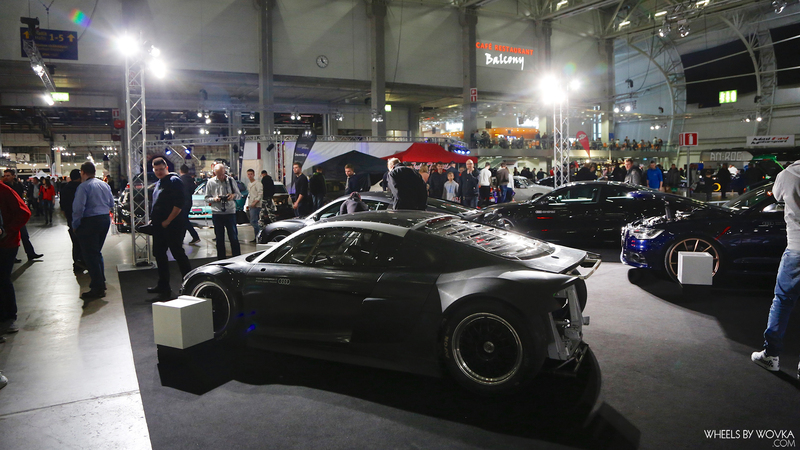 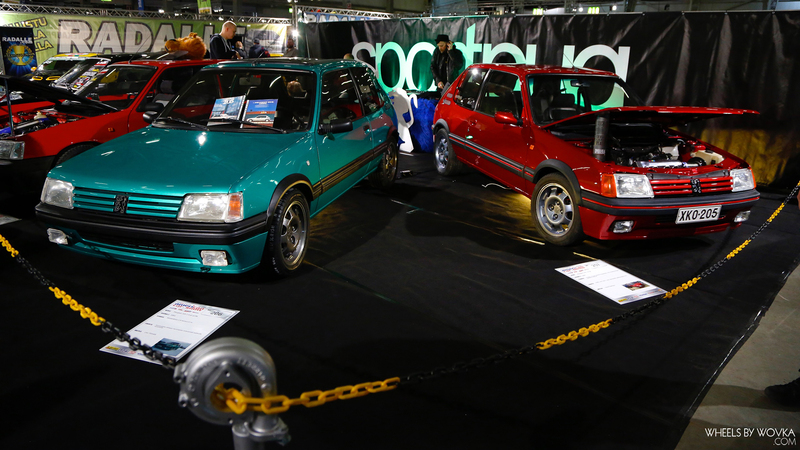 Exhibition also consisted of JDM’d cars, european tuners, bikes and some exotics.